We are always looking for new ways to make our investments a little easier. The chances are as a cryptocurrency investor, you’re in full time employment or you’re in full time education and thus spend the majority of your day at work. Unless you’re in a job at (for example) a cryptocurrency news website, you’re probably unable to dedicate time during working hours to monitoring the markets in order to make the most of price swings and rallies. Whilst you’re at work, if a breakout takes place you might not be made aware and thus, might lose out a chance to hit a big win. This is where crypto bots come into play. Crypto bots are programmes that can be used in order to allow a ‘bot’ to manage your cryptocurrency portfolio for you. This means your investments are controlled automatically based on parameters set by yourself, meaning you can rest easy in the knowledge that your ‘bot’ is doing the hard work for you. This is great, because it means you don’t need to rely on notifications and you don’t need to chase the markets, however at the same time, there are a number of significant drawbacks to consider that mean using bots might not be the wisest move, especially if you’re security conscious. These bots come in all shapes and sizes, some require subscription payments, some are free, some take a commission. There's almost a crypto bot option for everybody! What I would like to ask however is this, why let an automated programme control your crypto assets, when you wouldn’t let a robot look after the cash in your wallet? It’s hardly a surprise to suggest that these bots are very exposed to hacking and manipulation, meaning when you run a bot and ask it to trade for you, someone could be controlling it behind the scenes in order to steal your profits and your assets. Even more concerningly, the bots can get it wrong all together. There are a number of big security risks to consider then before deciding to use a bot. If you listen to these risks and decide that hey, you’re happy to take the risk then go ahead. 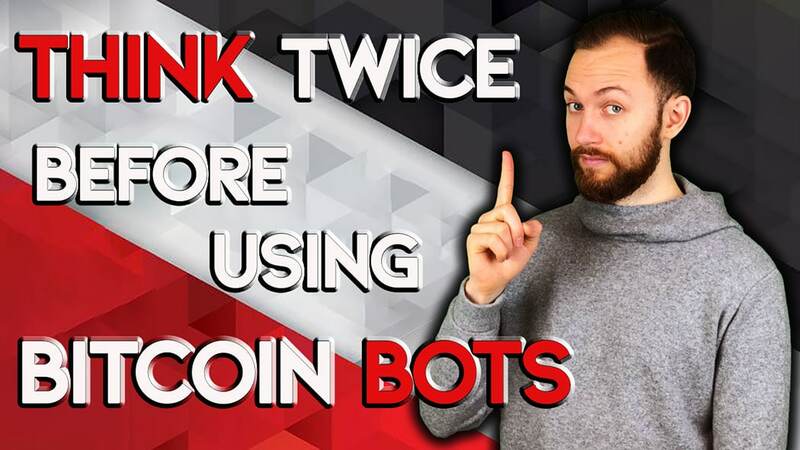 We aren’t saying DON’T use crypto bots, however we are saying that if you choose to use them, you should be well aware of the risks. Our other advice would be to only trust yourself when it comes to deciding how to spend your money on crypto! 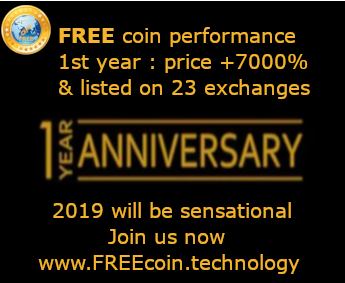 The exchange API’s exist on traditional databases which are far easier to hack than blockchain based applications, because of this, hackers are able to change the data in order to manipulate bots into making unprofitable deals (deals that profit them, but not you), stealing money from your account and even into extracting and publishing sensitive data, including your private keys. The pump of SYS coin meant that hackers could make the most of climbing prices in order to generate huge profits for themselves, at the expensive of the honest SYS coin investors who inadvertently pumped tonnes of their own money into a pump and dump scam. Keep your API key secret (just like any other password or key, don’t share it), don’t allow automated withdrawals (at the very least you should manage your own withdrawals so these bots can’t carry them out for you, and ‘accidentally’ withdraw your funds to the wrong account) and lastly, do your research. The research sentiment goes for everything in this industry, but it is vital. Research your bots, find out whos made them and find out how they work. Stick with what you know and be cautious. Bots can be great, when used safely, remember that!